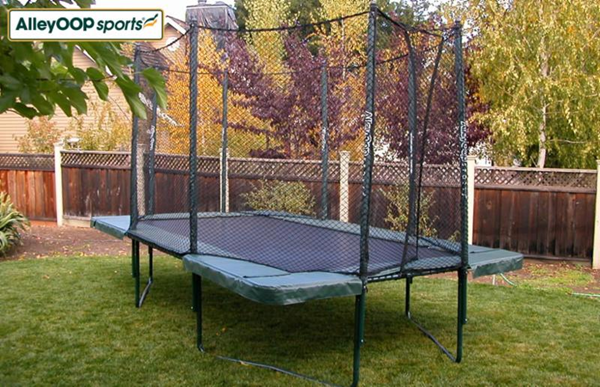 Overstock Trampoline Sale & Model Closeout Fort Sale! 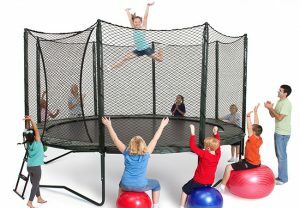 Come by the store (Inwood and Alpha, across the Tollway from the Galleria Mall) or call us at 972-386-6280 to take advantage of our biggest trampoline sale of the year! 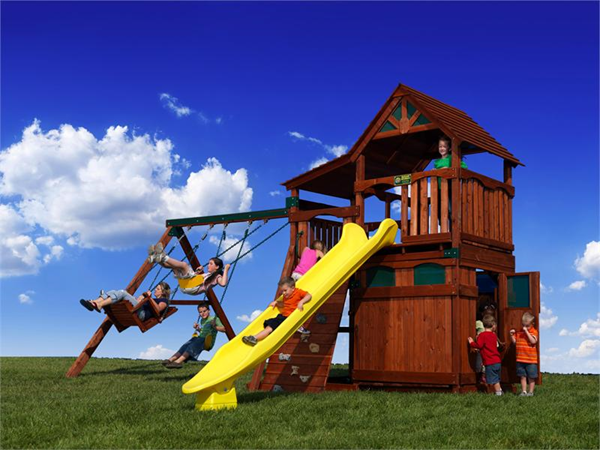 Backyard Adventures has updated their Treehouse Series designs for 2016. 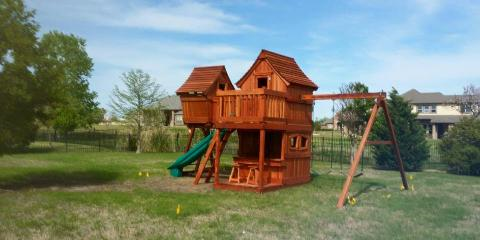 The new forts are awesome and we will have them in our showroom by March. 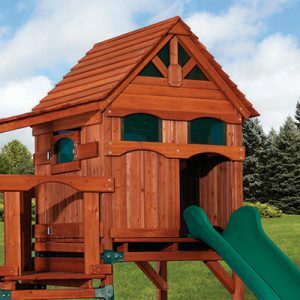 However, this means that we have to sell all of our old Backyard Adventures Treehouse Series at huge discounts. 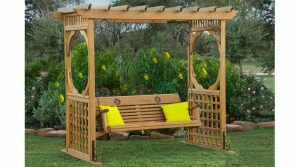 We are selling off our floor models and everything we have in stock in our warehouse at discounts up to 35% OFF!